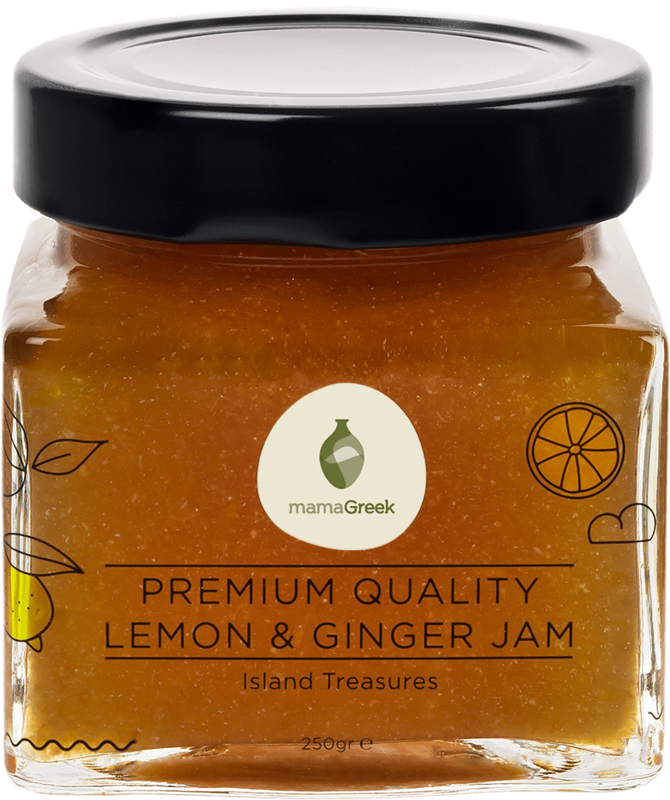 Produced in Hydra, an Argosaronic gulf island, we bring at your table a perfectly balanced sweet and sour jam. mamagreek.gr © 2016. All rights reserved.